The talk focusses on the challenges of designing and constructing the deep gravity sever, which started at a depth of 24 m in the City and ended at 80 m depth with a diameter of 6m at the new treatment works. Designing such a sewer tunnel to have a long service life in the severe exposure conditions of the Gulf illustrates how modern developments in service life design and tunnel design can be applied to such projects and the experienced gained is relevant to coming major tunnel projects in the UK. 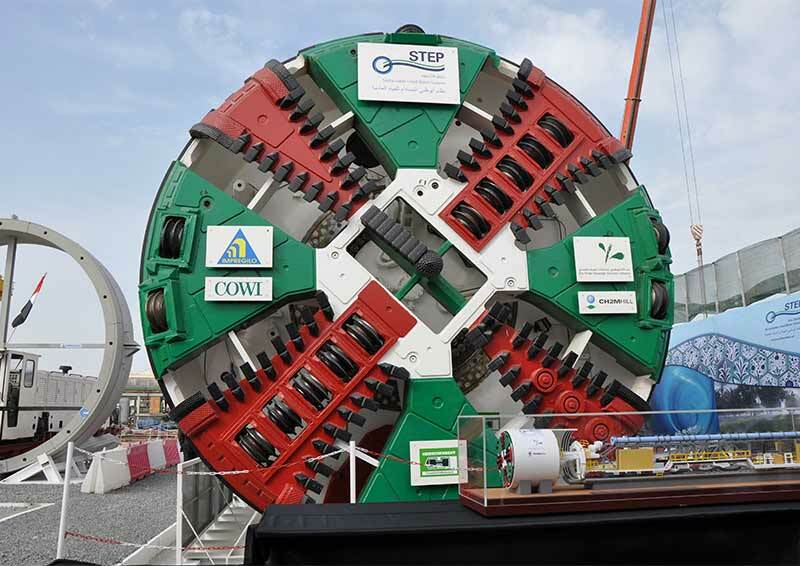 The Strategic Tunnel Enhancement Project (STEP) consists of 45 km of gravity sewer and 43 km of link sewers taking sewerage flows out of Abu Dhabi city to a new treatment plant and accommodating average sewerage flows of up to 29 m3/s.